Nashville, TN – Beginning on Wednesday August 5th, the Nashville Sounds will commence a five-game homestand with cross-state rival Memphis (Triple-A St. Louis Cardinals). The Redbirds currently lead the Tennessee Lottery I-40 Cup Series, 6-5. 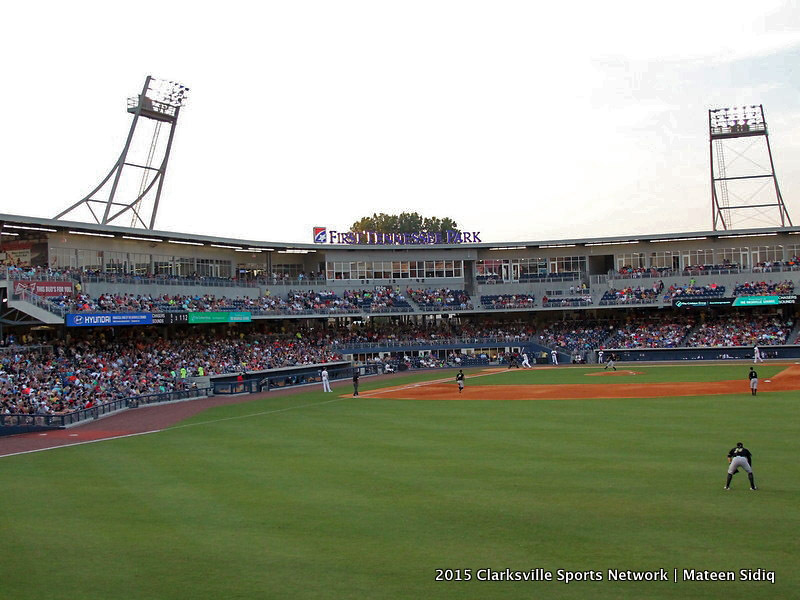 The Sounds have some exciting events coming up, including a Back-to-School Backpack giveaway, Girls Scout Night, Faith Night Concert and Fox 17 Friday Night Firework show. Nashville, TN – The Tennessee Titans have announced that Akeem Ayers and Jurrell Casey are scheduled to appear at 5:30pm Tuesday, April 30th at the Kroger store located at 2100 Lowes Drive. 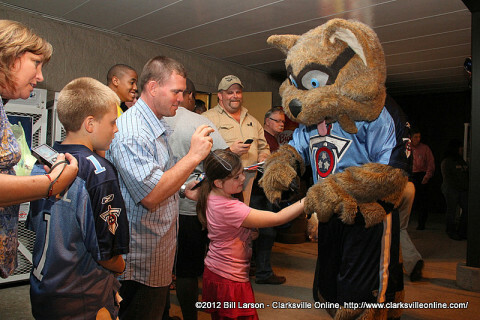 The Academy Sports + Outdoors Titans Caravan is a regional series of school visits and free, public autograph signings from April 29th through May 10th. Tennessee Titans T-Rac was with the Titans Caravan when it rolled into Clarksville April 30th, 2012. T-Rac was by throngs of fans at the Kroger at 1489 Madison Street.